Could Aibo, Sony's new robot puppy, be preferable to a real dog? It should be cheaper - although not by that much. It doesn't require food or veterinary insurance. It probably won't cost you additional expense by eating your slippers when your back is turned. :: Meet Aibo, the robo doggoAibo is only scheduled to be released in Japan, where it will cost more than €1,300, from 11 January. 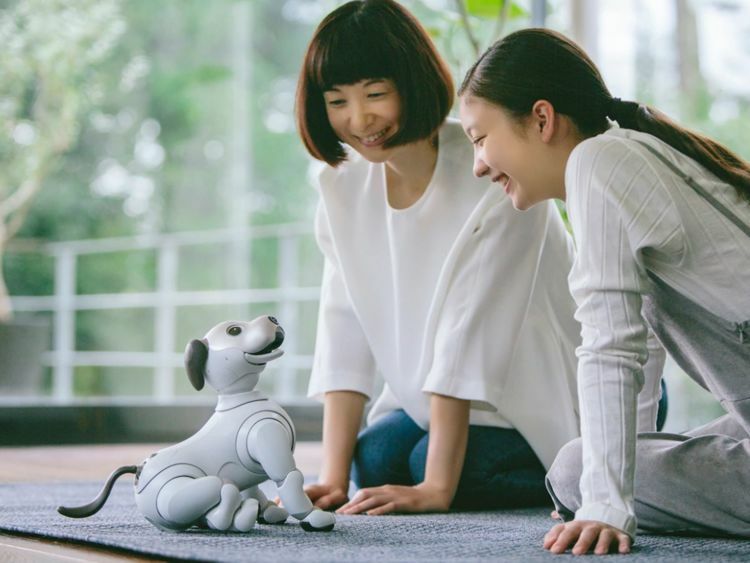 Including the flights to Japan, British consumers could be spending over €2,000 just to bring Aibo home.The robot dog also requires a wifi connection to work as it feeds information back to Sony's servers as part of the artificial intelligence technology which controls its behaviour. A three-year subscription to this service would bring total costs to roughly €2,600.Support care for the robot, covering "discounts on repair fees in the event of damage or malfunctions" costs a further €356 for three years of coverage. 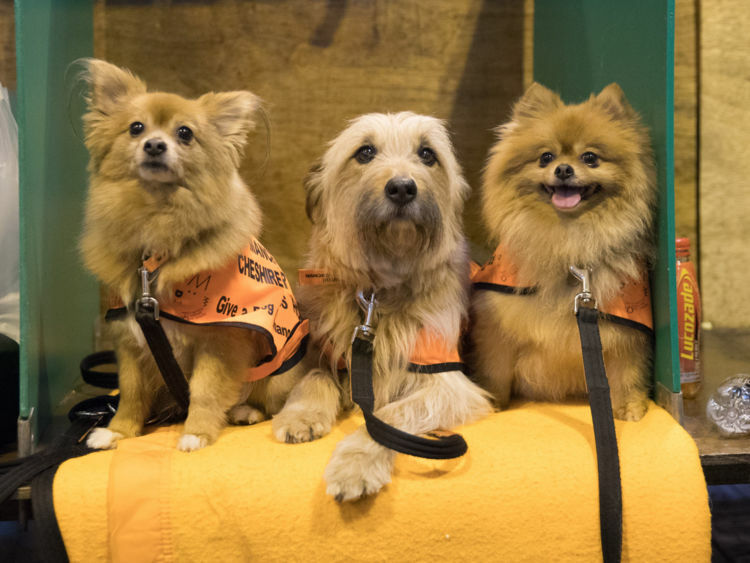 According to Pet Website, one-off costs for new puppies are between €375 and €520, with annual costs stretching between €626 and €1,136. After three years, Aibo's owners are more than €1,300 better off financially - but how does the experience compare?Well, real dogs don't require an internet connection and don't have to fall asleep every time you reset the router. A real puppy doesn't need an app to be cuddled and its chewy toys won't break if they're dropped in a water bowl - not that Aibo needs one of those.Sony claims Aibo's "cute, rounded appearance makes you want to reach out and pet it" and that it can show "love for its owners through lifelike expressions and a dynamic array of movements".It doesn't have fur or fluff though, and the single movable jaw part means it can't chew your newspaper, but can't bring it to you either.And no matter how sophisticated Sony's algorithms are, Aibo can't learn to be excited for walkies - and will never have the capacity to proudly mark his territory against the wheel of an annoying neighbour's car. » Robot priest: the future of funerals? » Is this the world's sweatiest robot?